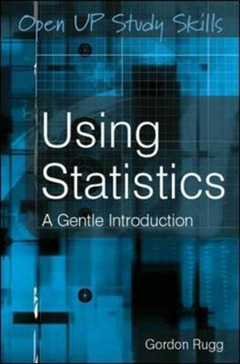 IF YOU'RE ENCOUNTERING STATISTICS FOR THE FIRST TIME, AND WANT A READABLE, SUPPORTIVE INTRODUCTION, THEN THIS IS THE BOOK FOR YOU. 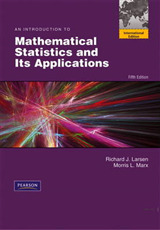 There are plenty of excellent stats books in the world, but very few of them are entertaining reading. One result is that many students are deterred by stats. But this book is different. 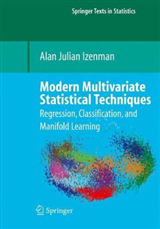 Written in an informal style, it guides the reader gently through the field from the simplest descriptive statistics to multidimensional approaches. 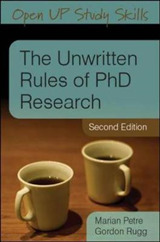 It's written in an accessible way, with few calculations and fewer equations, for readers from a broad set of academic disciplines ranging from archaeology to zoology. 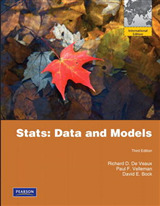 There are numerous illustrative examples that guide the reader through:How to answer various types of research question How to use different forms of analysis The strengths and weaknesses of particular methods Methods that may be useful but that don't usually appear in statistics books In this way, the book's emphasis is on understanding how statistics can be used to help answer research questions, rather than on the minute details of particular statistical tests. 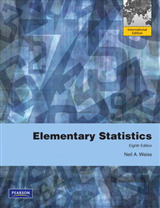 Using Statistics is key reading for students who are looking for help with quantitative projects, but would like a qualitative introduction that takes them gently through the process.